As the saying goes, "Go big or go home." On his newly released record, Backline Collective, Ben Dunham actually does both. Under the sage guidance of local favorite Chad Hollister, the veteran Montpelier musician assembled a collection of 13 ace central-Vermont musicians to bring his genre-hopping tunes to life. The result is a lovingly rendered suite of music that prods the boundaries of pop and rock but nestles snugly in a warm, familiar comfort zone. Dunham has been around the block a time or two. He logged touring miles with the late, celebrated Vermont hip-hop/funk outfit Dysfunkshun and later spent time backing globally renowned NYC artist Madou Dembele. Currently, he can be seen as a member of local outfits the Electrolads and the House Band. All that experience as a sideman manifests on Dunham's latest album. Stepping into the spotlight, he presents as a sharp, savvy songwriter with veteran polish, keen pop instincts and tasteful reserve. The album opens with a flourish on "I Don't Want It (Anymore)." The song's bluesy and percussive funk-lite groove recalls Portland, Maine's Rustic Overtones at the peak of their powers. Though his approach is a little softer, Dunham even evokes a bit of RO vocalist Dave Gutter's melodic growl. He slows things down on "Poison." The dark acoustic ballad is a perfect vehicle for Dunham's reedy tenor. Though sweet, his delivery also sounds somewhat ominous and forbidding — like a snake lying in wait before it strikes. That is, until the hook where he joins voices with the estimable Sara Grace in gorgeously intertwining two-part harmony. With "Drop," Dunham gets his Bruce Hornsby on. It's a twinkling little piano ditty that showcases the singer's versatility. Here, he adopts a clear, dynamic tone that bears whispers of Father John Misty's showy croon. "Take Me Home" bristles along with a pleasant country shuffle that reminds these ears of the late John Denver. "Stand on the Rock" feels like an homage to Lou Reed's "Walk on the Wild Side." It's a well-intentioned rumination on politics and unity but suffers slightly from some uncharacteristically clunky writing. Dunham rebounds on "Maintenance Man," which could almost pass as a Bob Seger outtake. Brimming with swagger, it's Dunham's most forceful vocal performance. While he is unquestionably the star of this show, Dunham has surrounded himself with a crack cadre of backing musicians. Among the standouts are fiddler Katie Trautz, guitarist Jay Ekis, keyboardist Ira Friedman and vocalist Kenna Donovan. Dunham's songs could largely stand on their own with minimal accompaniment. But the band adds layers of nuance to his tunes, making Backline Collective an accessible album with satisfying depth. 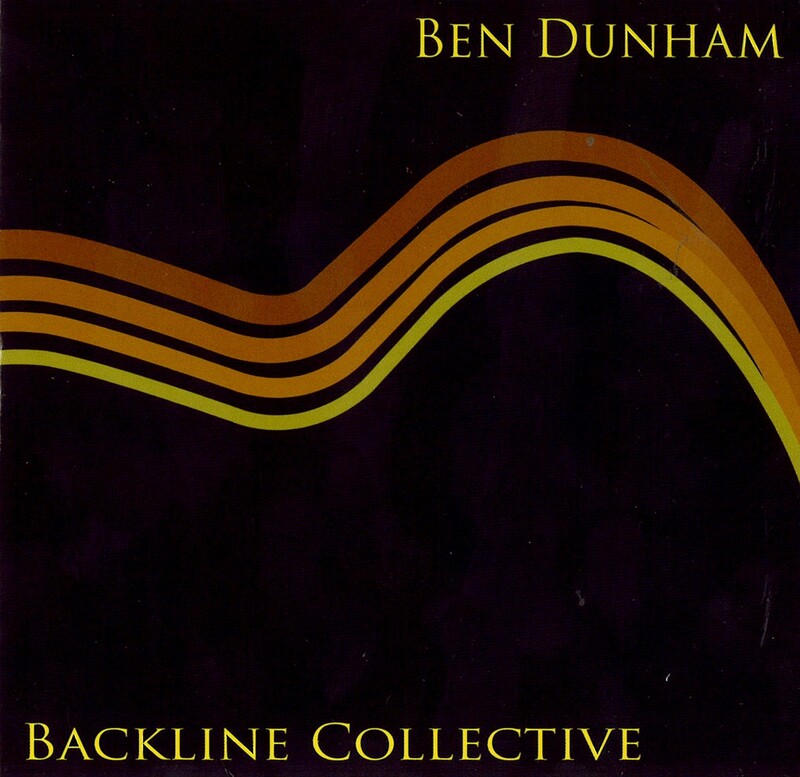 Backline Collective by Ben Dunham is available at reverbnation.com/bendunham.